That's why when Emily Herrick of Crazy Old Ladies emailed me about her new book, Geared for Guys, I was pretty excited! 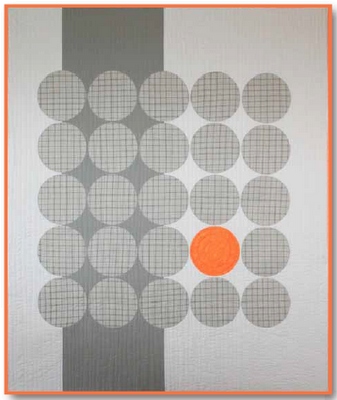 (And it also features John Adams of Quilt Dad Quilts...man = true "man quilt" expert, right?) If Emily's name sounds familiar to you, it's probably from her super popular fabric lines, Going Coastal and Hall of Fame. Well she has a new collection debuting this weekend at Quilt Market called Shore Thing. Looks like another winner that pairs perfectly with Going Coastal. And would work great in a man-quilt! The quilts use a lot of solids in neutral and blenders which I think makes for more manly quilts. Now for the giveaway! (I told you earlier this week it was Christmas in May around here.) Just leave a comment and one of you will win a copy of the book. If you've made a man quilt, I'd love to hear about it. If you've tried and failed, I'd love to hear about that too! I'm sure there are some funny stories out there. I will pick a winner Tuesday evening. Good luck everyone! 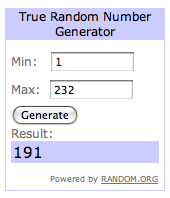 The winner is #191, Fran Daoust. Fran said "My daughter made a quilt for my husband. it does have flowers and leaves but he loves it because she made it. I am planning on making some manly quilts with wool." Congratulations Fran! I will email you for your address. Thanks for commenting everyone!